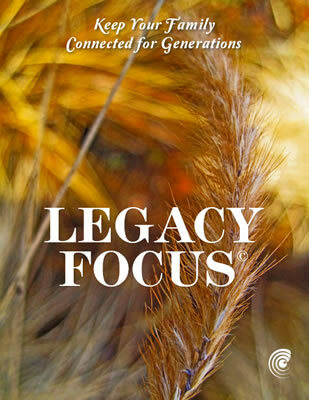 This catalog is meant to give you a look at some of the most popular programs we have available in our Legacy Coaching. Browse through the catalog and read the short descriptions of what the programs entail and their potential benefits to you. We know your family is unique. With our years of experience we are able to create a customized version to perfectly fit your specific situation. Keeping families connected through generations is what we do best. Give us a call at 425-823-0984 and we will help you determine the right strategy and direction for your family. 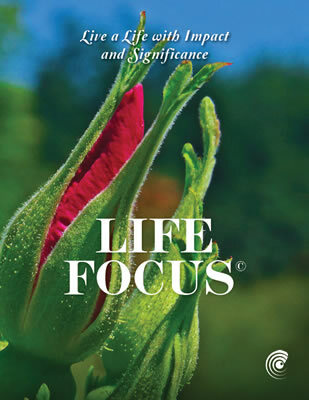 This catalog outlines the process and programs we use to put a solid foundation in living a life with great meaning. Whether you feel a little unsettled or are anxious about a dramatic life change,these programs will show you the way to rediscover your life's meaning. Read through the descriptions and benefits to each program to understand how your life can be affected. Use this catalog as a guide as you add greater meaning to your life. Give us a call at 425-823-0984 if you feel stuck. We can guide you to live your best purpose driven life. 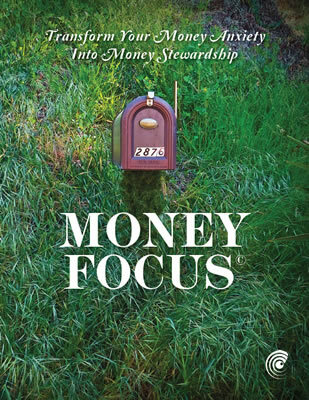 This catalog describes the programs our clients have taken to transform their money anxiety into money stewardship. In programs such as Communication Around Money or Build Great Money Habits and Behaviors you will find descriptions and benefits that can help you in your journey to gain mastery over money. Read through the catalog to understand how these programs can benefit you. If you find a program that interestes you, give us a call at 425-823-0984 and we will be happy to determine together with you how it can impact your life.